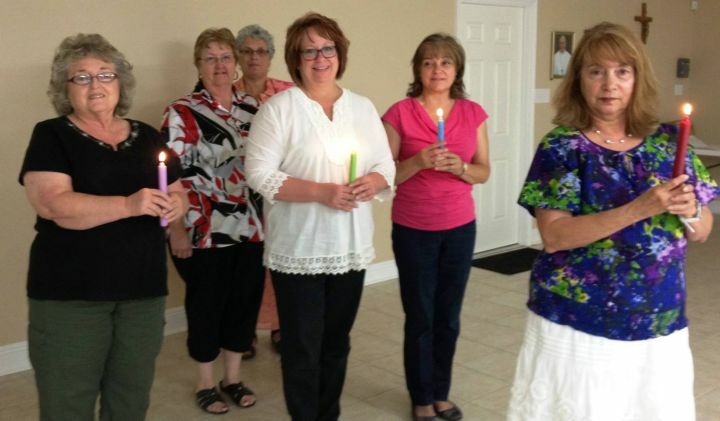 Our Lady of Lourdes Ladies Auxiliary was chartered on April 27, 1984. It was shut down in August 2005 following the decision of the Louisiana State Council to shut down all auxiliaries. Although the state council reversed course shortly after that, OLOL Auxiliary was not restarted until 2014. Doris Baker (April 14, 1933 - December 14, 2011) was the founding President of the Auxiliary and served as President of the State Auxiliary from 1998 - 2000.